Welcome to Turkey!The driver will pick you up from Atatürk airport and transfer to your hotel . The rest of day is at leisure for you to rest,relax and acclimate to your new time zone. Overnight in Istanbul. 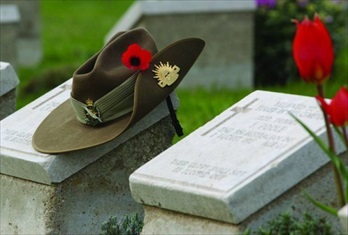 Your guide will greet you at your hotel at 0900 to begin your walking tour in the capital of three great empires. Your tour begins at the Topkapi Palace, the former imperial residence from which the Great Ottoman Empire was ruled for nearly 400 years. 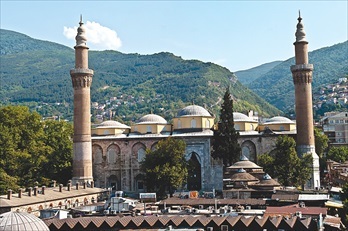 Today a spectacular museum, it is famous for its collections of treasury of the Ottoman Royal Family. You will chase the memories of the sultans and the Ottoman Empire through 400 years of the most glorious victories, happiest moments, and mournful days. 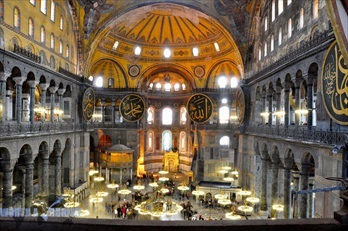 After lunch you will walk to and visit the Blue Mosque, also known as the Sultanahment Mosque. One of the biggest mosques and principal adornments of the Istanbul skyline, the Blue Mosque was built in the 17th century. Once inside the mosque, blue Iznik tiles and stained glass will surround you.The Basilica Cistern (Turkish: Yerebatan Sarayı - "Sunken Palace"), is the largest of several hundred ancient cisterns that lie beneath the city of Istanbul The cistern, located 500 feet (150 m) southwest of the Hagia Sophia on the historical peninsula of Sarayburnu, was built in the 6th century during the reign of Byzantine Emperor Justinian I. The final stop will be the Grand Bazaar. Your guide will provide the history of the Bazaar as well as some helpful tips on navigating its more than 4000 shops. Your tour will end at approximately 1700. This is one of the tour that you have to do while you are in this amazing city.You will be picked up from your hotel at 9:00am We firstly visits Spice market,Spices, dried fruits, cheeses, sausages, jams, nuts and seeds, lokum (Turkish Delight) and other edibles fill most of the shops, though jewelry and other high-margin goods have begun to move in. After we will take a bout to the bosphorus to see beautiful bosphorus from water. 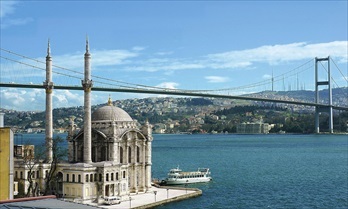 Probably most amazing natural water strait which devide Asia and Europe then you will welcome to Asian side of city,visit Camlıca hill,exposing a panoramic view of Istanbul and Bosphorus from the best point of view and before we continue we will have lunch at local resturant where you can taste Turkish cusine. After lunch we will drive over Bosphorus Bridge , unique chance to step from one continent (Asia) to another (Europe) you will see the sight which say '' Welcome to Europe . 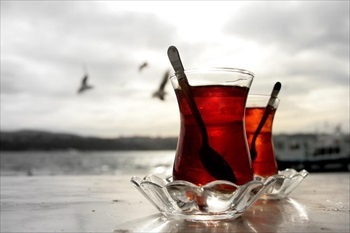 After we will visit the most beautiful district of the city Ortakoy where you can take beautiful pictures and taste turkish coffe with the view of amazing Bosphorus.The tour will finishes after walikng İstiklal pedestrian street where locals hang out. 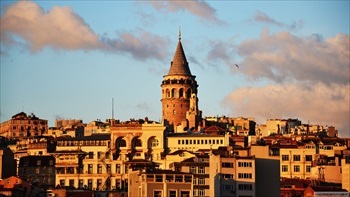 while you are walking (1.2 km) your guide will explain the buildings around and about turkish night life. The tour will end around 5:00pm at your hotel. 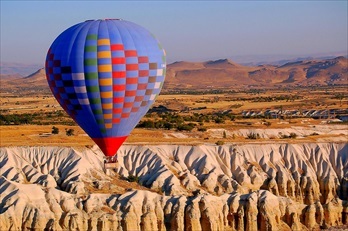 Take the morning flight from Istanbul to Cappadocia. Arrival and meeting at the airport just outside the arrival gate with a sign bearing your name and transfer to Cappadocia. After breakfast, first meeting with the lunar landscape of Cappadocia: rock formations beyond belief in Devrent valley; walking in Pasabag near Zelve; "fairy chimneys" where the voice of wind mixes with the "songs of fairies". Lunch in Avanos, centre of terra cotta work of art since 3000 BC. and a demonstration in a traditional pottery workshop. Afternoon, visit the famous Goreme Open Air Museum and see the best examples of Byzantine art in Cappadocia in rock-cut churches with frescoes and paintings (10th to 13th century). Continue to Uchisar Rock-Castle to have a panoramic view of the valleys of Cappadocia. Overnight in Cappadocia. You will be picked up from your hotel about 07.00 am and transfer to the airport for the flight to Izmir at 09.00 am. 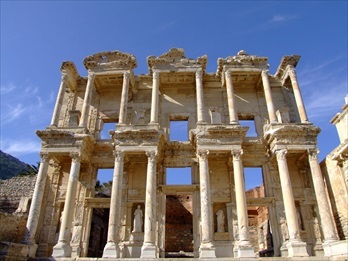 You will be met at the airport and transfer to Ephesus to meet with your tour guide begin your tour, You will visit to EPHESUS which is known to be the Commercial, the Religious and the Social Center of Antiquity, and one of the Highlights of any Visit in Turkey. 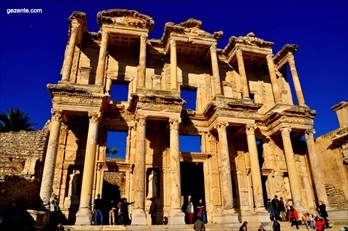 Ephesus is probably the best combination of Greek, Roman and Byzantine civilisations. 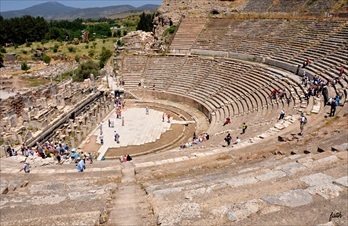 You will visit the Fountains of Trajan, Polio, the Temples of Hadrian and Domition, the Library of Celcius, Bouloterion and the Great Theatre with a capacity of 24.000 spectators. After the lunch, you will drive to Temple of Artemis (Diana), than drive to the House of the Virgin Mary and finally visit the Archaeological Museum in Selcuk. The tour ends about 17.00. You will be provided free time in down town of Kusadasi where you can enjoy the sea side or the bazaars. Overnight in Kusadası. You will be picked up at your hotel in the morning for your drive to Pamukkale, known in English as the "Cotton Castle." Pamukkale, once known as Hierapolis, is famous for its healing thermal/mineral baths and beautiful snow-white "petrified waterfalls." You will visit the magnificently preserved Necropolis, the main street and gates, the thermal baths, the Devil's Hole, and the masterpiece theater. 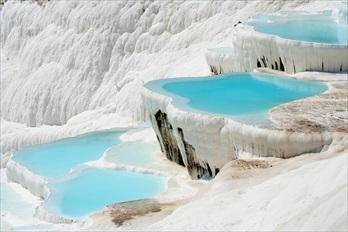 Pamukkale's terraces are made of travertine, a sedimentary rock deposited by water from the hot springs. In this area there are 17 hot water springs with temperature ranges from 35C to 100C. The water that emerges from the from the spring is transported 320 metres to the head of the travertine terraces and deposits calcium carbonate on a section 60-70 metres long covering an expanse of 240 to 300 metres. After the tour transfer to airport and fly to istanbul. In Istanbul transfer to your hotel. We say goodbye to our new friends, our tour concludes after breakfast and onward departure transfer to the airport. 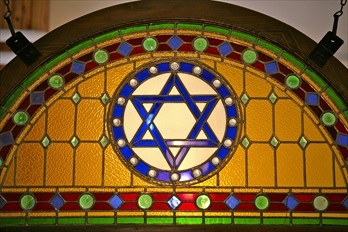 Price: Please for pricing let us know how many you are and what is the dat of your trip! Hot air Balloon ride,Meals, Tips and Personal expenses. 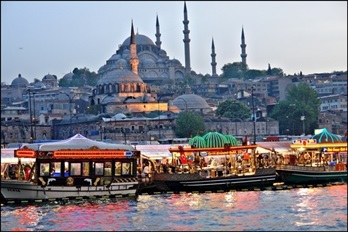 The most popular tour of Istanbul, with this tour you will explore istanbul with professional local guide,taste deligious local food and visit hidden gems of the city. ©2015 Istanbul Local Guides. All Rights Reserved.